Alphabet’s Google said on Wednesday it is opening an artificial intelligence (AI) research center in China to target the country’s local talent, even as the US search firm’s products remain blocked in the country. Google said in a statement the research center is the first of its kind in Asia and will comprise a small team operating out of its existing office in Beijing. Chinese policymakers have voiced strong support for AI research and development in the country, but have imposed increasingly strict rules on foreign firms in the past year, including new censorship restrictions. Google’s search engine is banned in the Chinese market along with its app store, email and cloud storage services. China’s cyber regulators say restrictions on foreign media and internet platforms are designed to block influences that contravene stability and socialist ideas. While tightening restrictions are likely to hamper a re-entry to the Chinese market for Google, the firm has increasingly focused on exposing its AI products in China. This year Google held a Go tournament in cooperation with local authorities in eastern China, pitching its AI against Chinese world champion Go player Ke Jie. The event was highly publicised overseas but local media was muted. Earlier this month Google CEO Sundar Pichai made an appearance at a conference run by the Cyberspace Administration of China, the country’s top cyber regulator, where he steered away from market access issues to discuss the potential of AI. 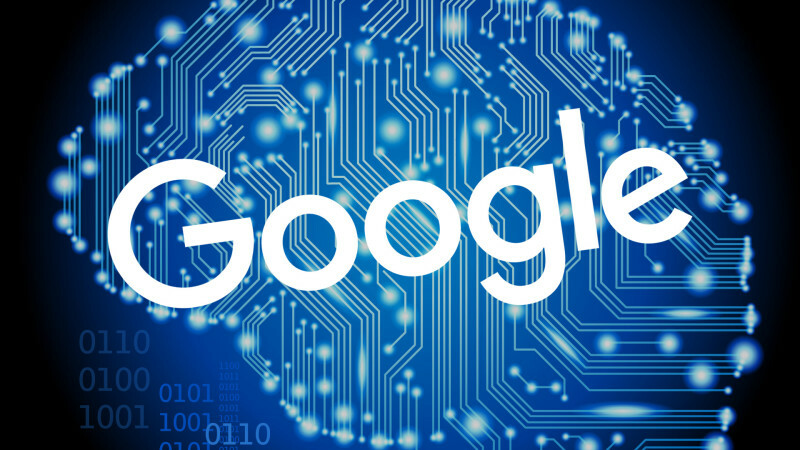 Google said the new Chinese AI research center will join a list of similar overseas centers operating in New York, Toronto, London, and Zurich.